All Biggs homes currently listed for sale in Biggs as of 04/19/2019 are shown below. You can change the search criteria at any time by pressing the 'Change Search' button below. If you have any questions or you would like more information about any Biggs homes for sale or other Biggs real estate, please contact us and one of our knowledgeable Biggs REALTORS® would be pleased to assist you. "Amazing opportunity to own irrigated property with multiple possibilities in a great location!!! 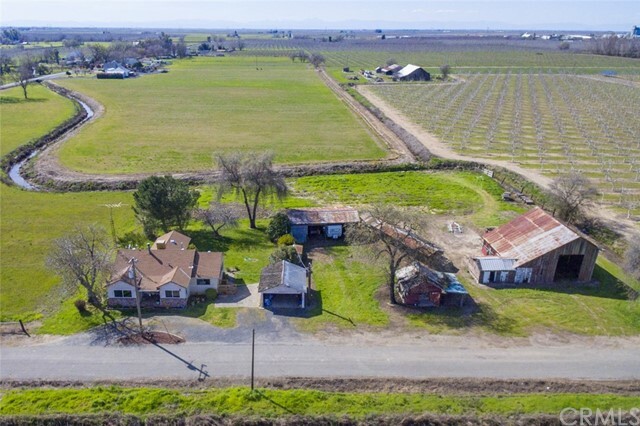 Near HWY 99 for easy commuting access but in the country with a remote, quiet and peaceful setting. 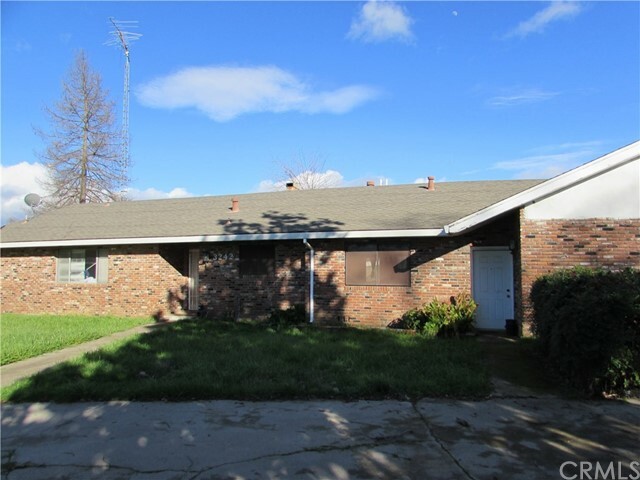 A comfortable 3 bedroom home with a large sunroom/bonus area and detached garage. The large barn is perfect for storing hay, animal projects or for your toys! You'll love the backyard with ample shade; perfect for relaxing after a long day. Come view this beautiful property." "7 acres with a home. There are two parcels the home sits on 2.18 acres and the mandarins sit on 4.82 acres with a total of 7 acres. Both parcels to be sold together. 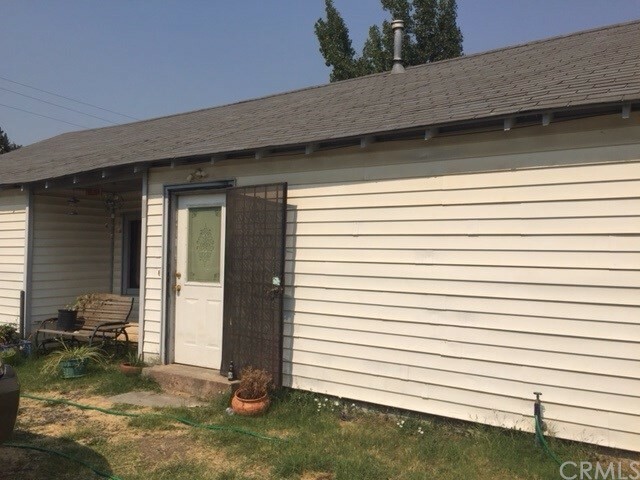 Don't miss this great potential of a spacious home with 2 bedrooms, 2 bathrooms, living room, family room, nice size kitchen with spacious eating area, inside laundry area in the main home area. There is a breeze way that connects to home and another unit that can be used as a bedroom, bathroom and kitchen area. There is a attached garage with upgraded garage doors. Parcel #025-300-029 is for the 4.82 acres and parcel #025-300-027 is for the 2.18 acres. Both parcels to be sold together." 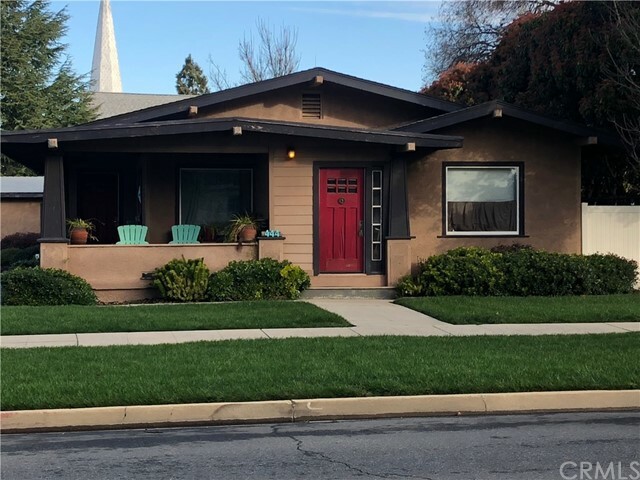 "Fantastic updated older home in downtown Biggs. Home boasts 3 bedrooms and 2 bathrooms. Many original features preserved throughout such as hard wood flooring & built in wood accents." "This home features 3 Bedrooms and 2 Bathrooms . There is a Fireplace in one of the Bedrooms. The backyard is fully fenced and has a pear tree. Nice neighborhood. The home needs some work. The home is being sold as is. Submit all offers."